The hit musical Dear Evan Hansen has become a nationwide sensation since winning the Tony Award for Best Musical and launching its national tour. 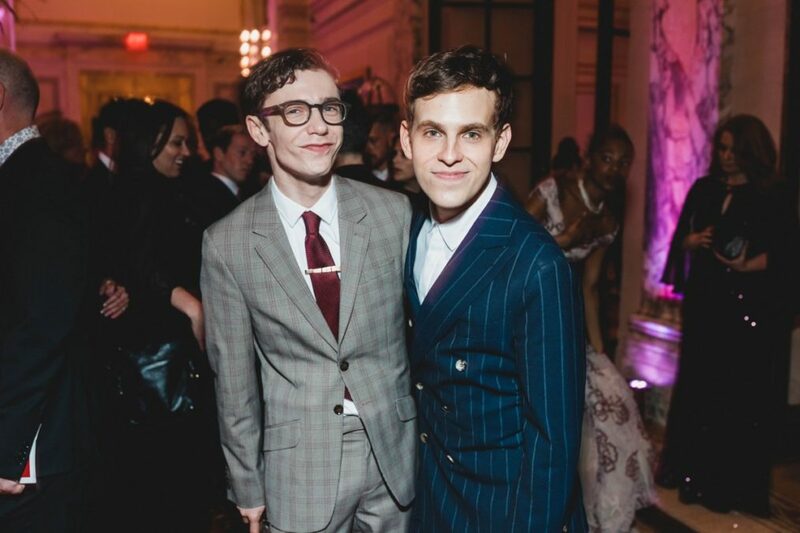 In celebration of the popular show's success, the production has released a recording-studio video of the New York and touring casts coming together to sing Benj Pasek and Justin Paul's stirring act-one ender "You Will Be Found," led by title stars Taylor Trensch and Ben Levi Ross. Watch the talented companies come together below and make plans soon to experience the power of Dear Evan Hansen on Broadway or across America.